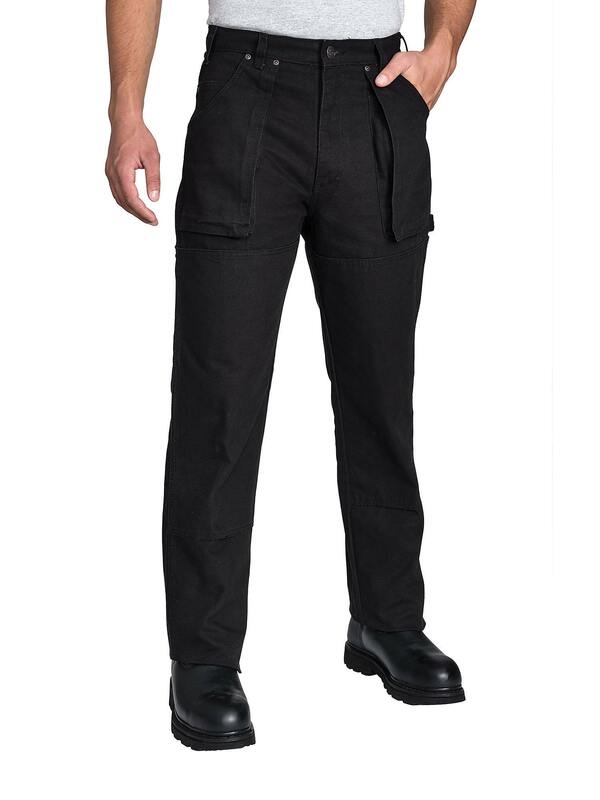 An all-purpose multi-pocketed work pant. Relaxed fit.100% cotton, durable duck fabric. 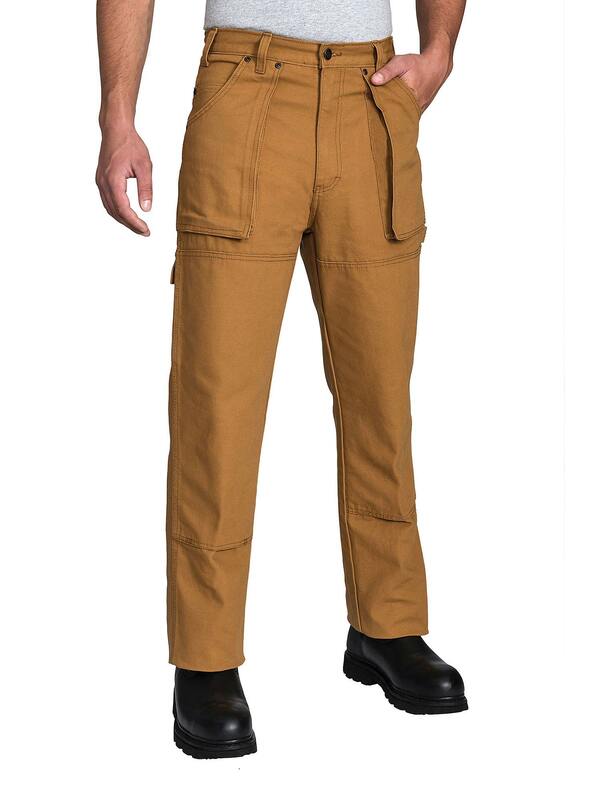 Bellowed front cargo pockets. 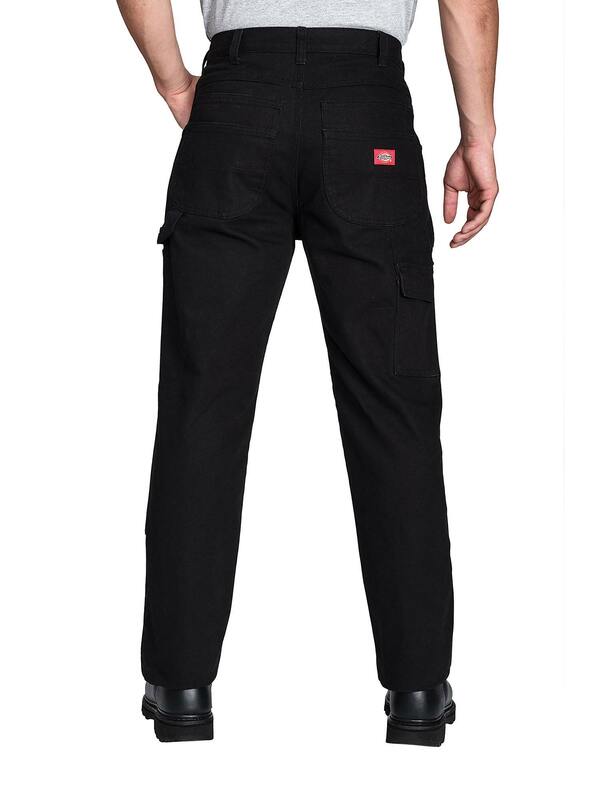 Double back pockets. 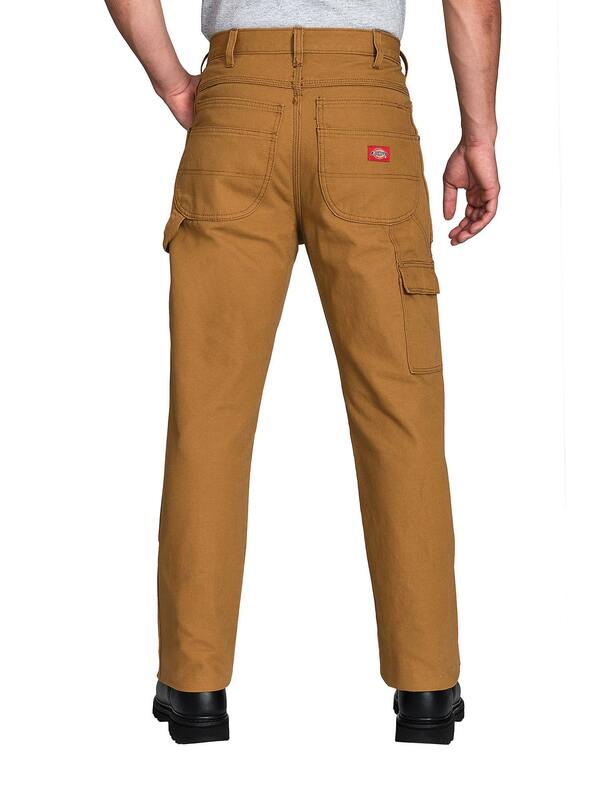 Double knee patches add extra durability. Hammer loop. Secure closure tool pocket. Fits over boots.